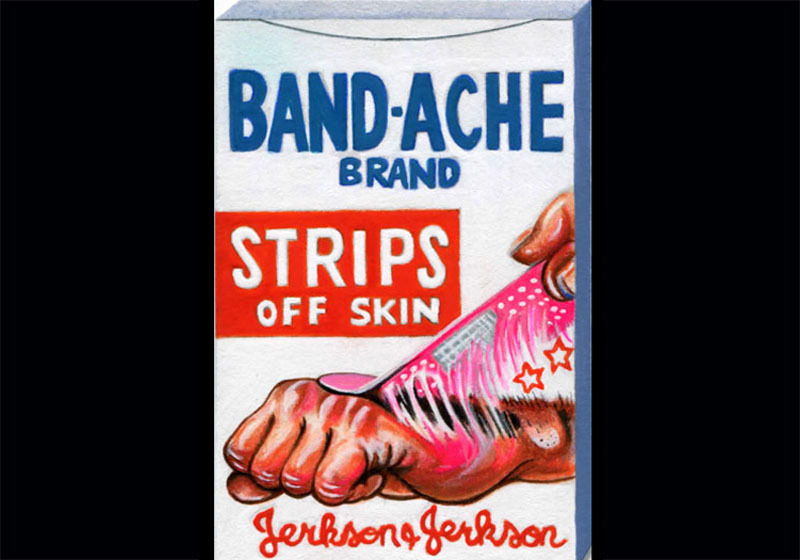 Hi everybody, I still have to post a couple of returns I created lately, here is one of Band Ache, it is on a shaped card stock, enjoy and have a great Saturday everybody... and don't forget to stay Wacky!! Hi there everybody! 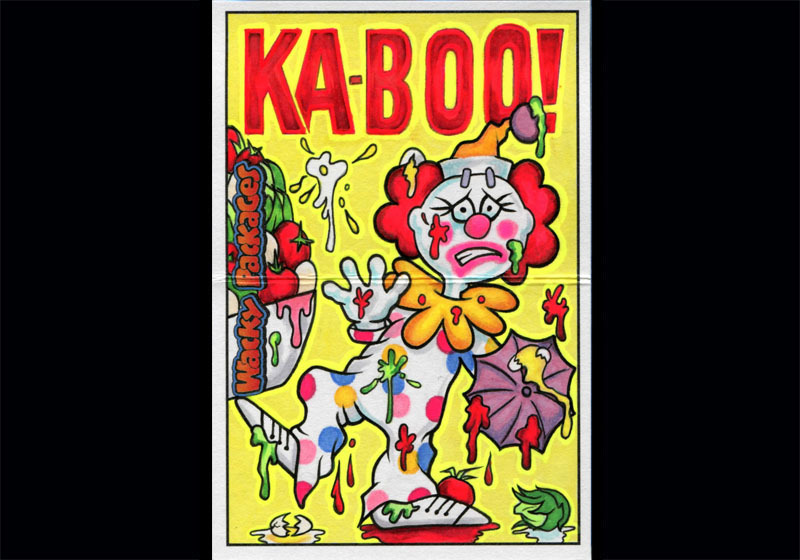 Here is a Panoramic return sketch card that I've recently finished: Ka-boooo! That is great to hear! hahaha..... and thank you! Hi everybody, here is another Panoramic Return sketch that I recently finished, enjoy and cheers to all! 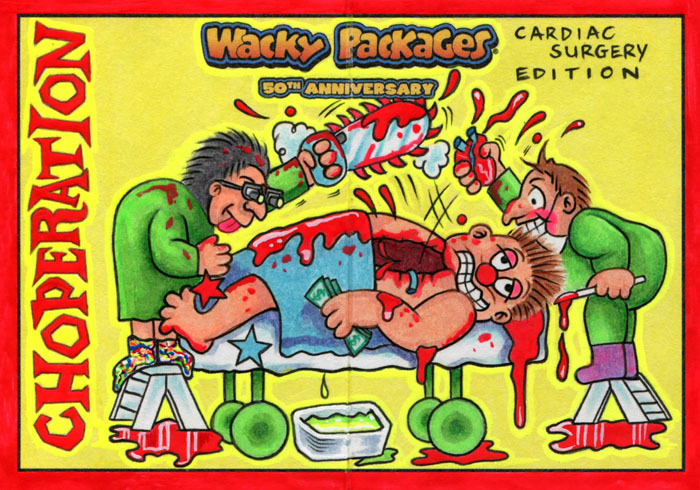 Here are my 2018 Wacky Packages Return sketches from the last set, will post more soon, cheers!! These are all great and Sweat-Hard is awesome! 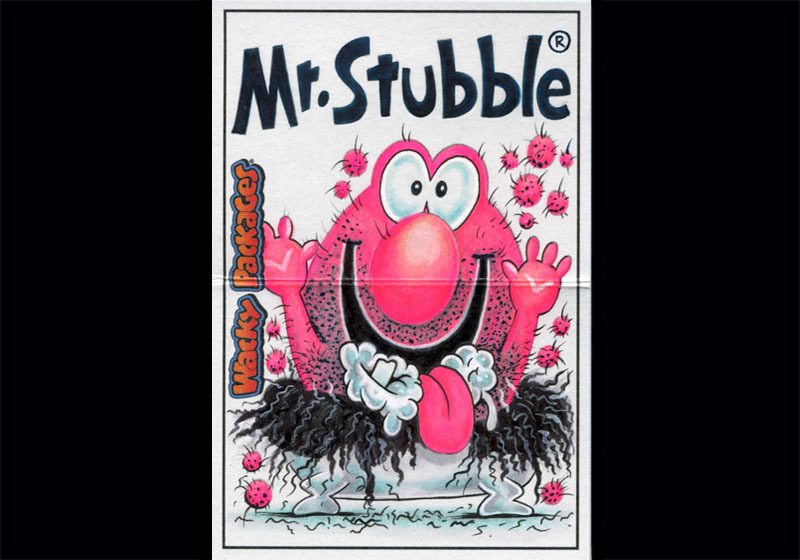 Hi everybody, I wanna share another Wacky Packages 2018 Panoramic return sketch card that I've recently finished of Mr Stubble, Enjoy! 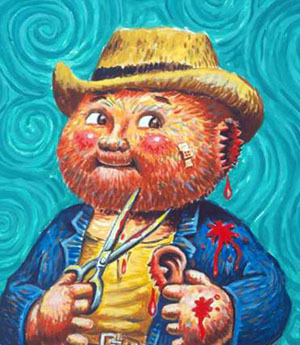 beautifully done, Vincenzo, I especially love the colors! And you need to confess, which one of us did you base the character on? Well if it was based on me it would be a hunchback with fangs with face white as a sheet from doing all these sketch cards and never leaving the house! Yep, that's me all right.